For those don’t know how the energy of gaming, anime, and martial arts can come together, look no further. Ladies and gentlemen, check out Fighter’s High! A High School Martial Arts Action Web-Series following the story of Tommy Kane, his friends, his rivals and his father’s legacy. 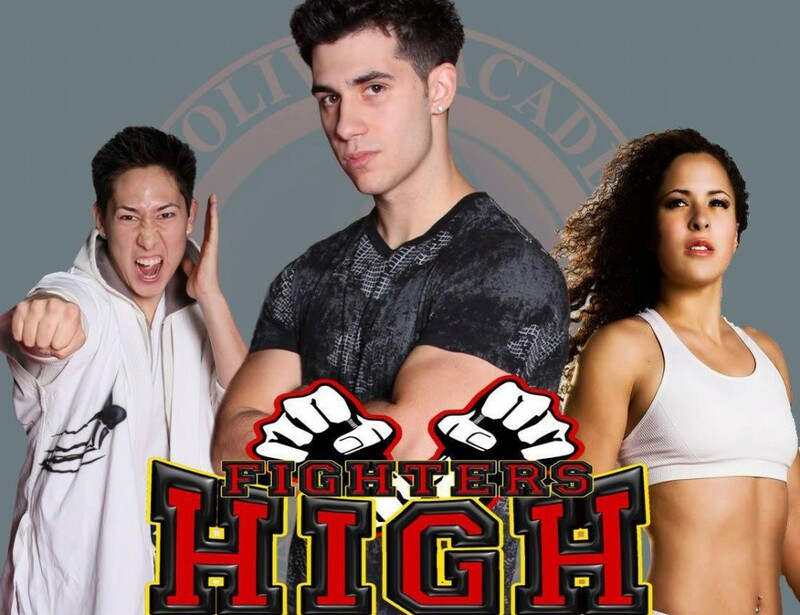 The new Fighters High is an upcoming 8 episode martial arts action web-series set in a world where martial arts is the main culture. From cooking to science, all facets of life are focused on the disciplines of martial arts, especially academics. The series takes place in one of the premier martial arts institutions: J. D. Oliver Academy, also known as “Fighters High”.